Beauty Way Tour show with Clan Dyken at PLACE for Sustainable Living Nov 12!! 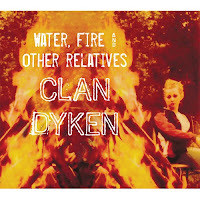 Clan Dyken just released a new CD themed on the fires raging in our world and in our home. 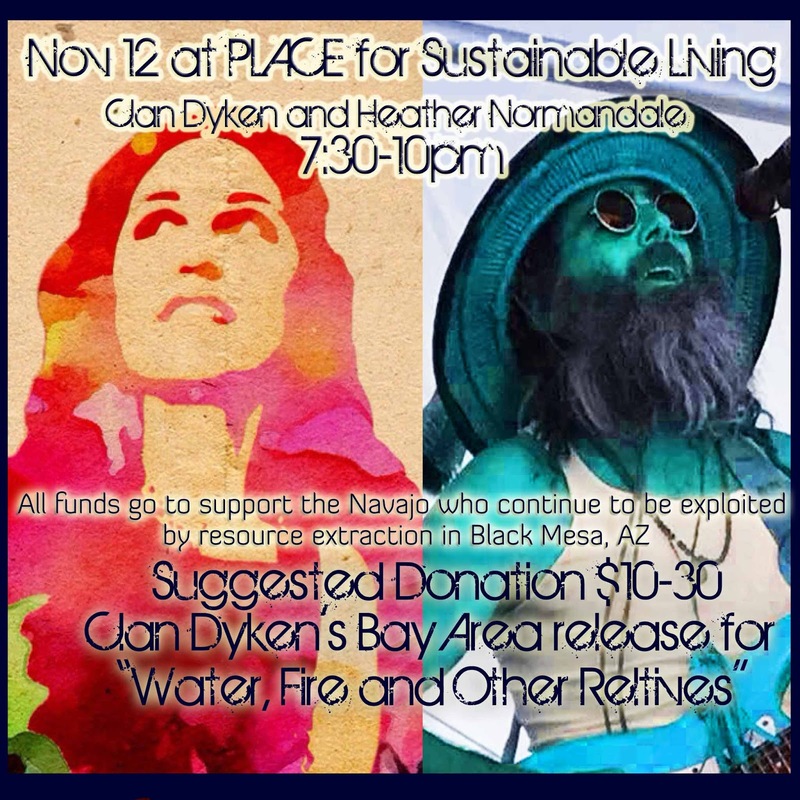 Their social and environmental justice themed musical mission continues in a tradition of raising funds annually for the Navajo in Arizona who's homes continue to be threatened by resource extraction. 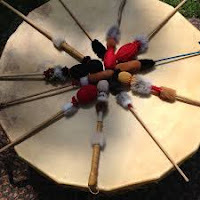 I had the pleasure of adding harmonies to their CD and will be sharing the bill with them Nov 12.